Be part of the festivities when Disney On Ice celebrates 100 Years of Magic comes to Allen Event Center during Thanksgiving week! More than 60 of Disney’s captivating characters and their unforgettable stories come to life in this commemorative celebration produced by Feld Entertainment. 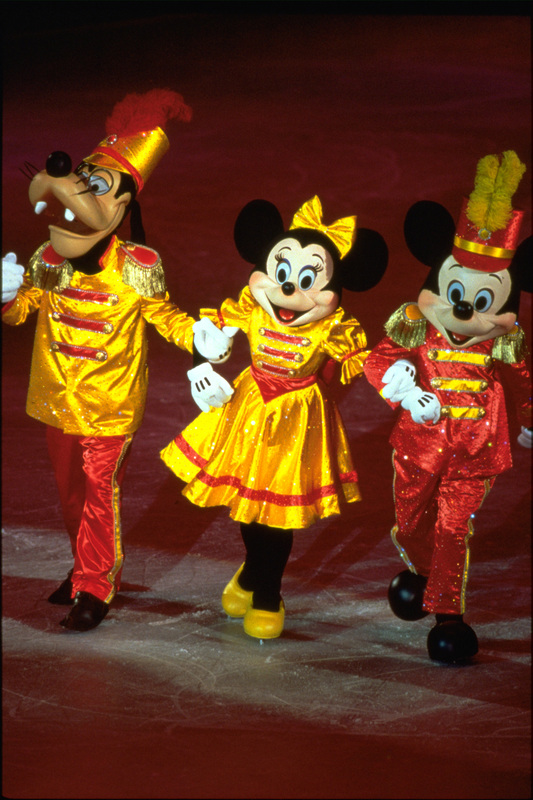 In this lavish ice show, everyone’s favorite sweethearts, Mickey Mouse and Minnie Mouse, take audiences on a fun-filled adventure, sharing memories with Disney friends including Goofy, Donald Duck, the beloved Disney Princesses, Buzz Lightyear, Woody, Jiminy Cricket, Pinocchio, Mulan, Timon, Pumbaa, Stitch, Nemo, the Incredibles and many more! To discover more about Disney On Ice, go to http://www.disneyonice.com/, or visit us on Facebook and YouTube. Tickets are available at www.ticketmaster.com. Tickets are $75 (Rinkside), $45 (VIP), and $30. All seats are reserved, and tickets are available by calling Ticketmaster at 1-800-745-3000 toll free. Tickets may also be purchased at Ticketmaster Retail Locations, including Fiesta Mart, or by purchasing them at the arena’s box office. 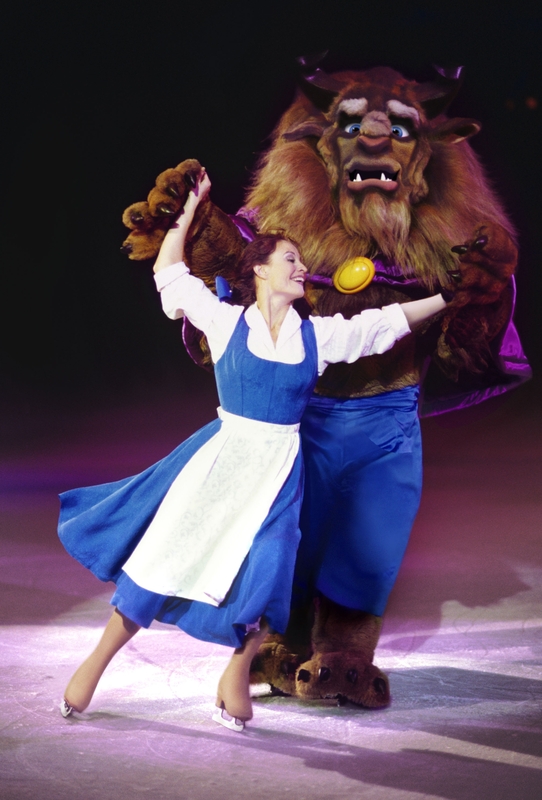 Do you want to win tickets to see Disney on Ice: 100 Years of Magic? North Texas Kids is giving away 4 tickets to one lucky winner for the Saturday 1:00pm show on November 30th! To enter our giveaway, DO ONE of the following AND leave a comment below to tell us why you’d like to attend the show. ALSO tell us which action you completed AND include a link to wherever you shared about this contest. Contest ends, Monday November 18th. Winner will be notified by email and must respond ASAP. The email address you use to leave your comment below is the one we’ll use to notify you. Disney on Ice was an annual tradition for our family until my husband lost his job two years ago. We would love to have a chance to pick up this tradition where we left off. I remember when my mom would take me and my sister to Disney On Ice when we were little, and it would be wonderful for me to take my own daughter to see this!!! It would be a new family tradition! Hi, thanks for participating, but this giveaway ended on 11/18.